Legendary singer, songwriter and performer John Prine will release his highly anticipated new album, The Tree of Forgiveness, April 13 on his own independent label, Oh Boy Records (pre-order now). 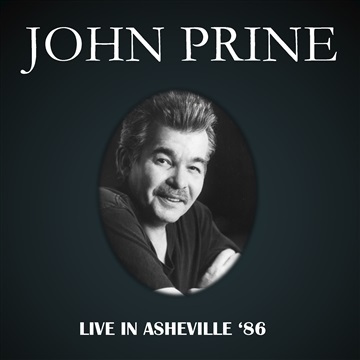 Produced by Grammy Award-winning Dave Cobb, the album is Prine’s first featuring new material in over 13 years. To celebrate the release of John’s first album of original material, Oh Boy Records is remembering a special show in October, 1986 originally a WBCN-FM broadcast live in Asheville, North Carolina, celebrating the release of his GRAMMY-nominated album, German Afternoons.